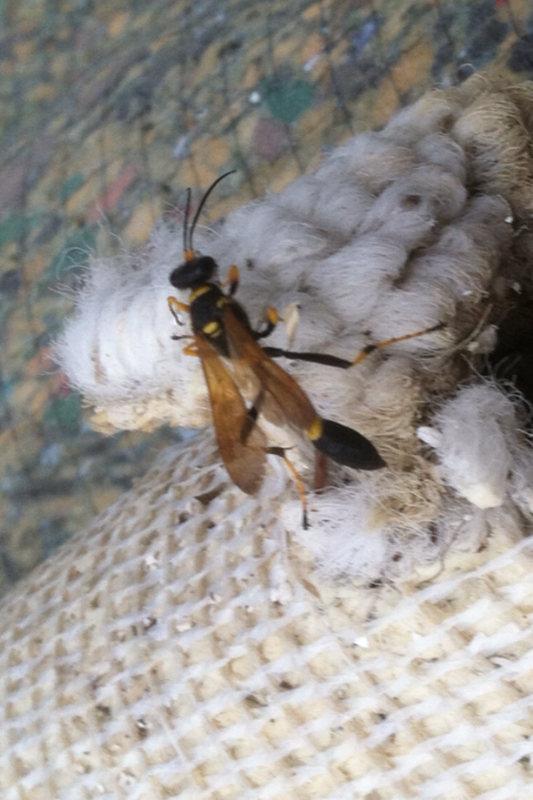 Wasps are flying insects with hard exoskeletons and stingers. 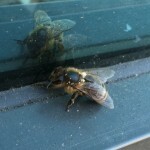 They are commonly confused with bees, but lack the hairy body and are more vibrantly colored. Wasps mainly eat live insects, but some types have been known to scavenge on dead insects, or garbage, and rarely eat nectar. 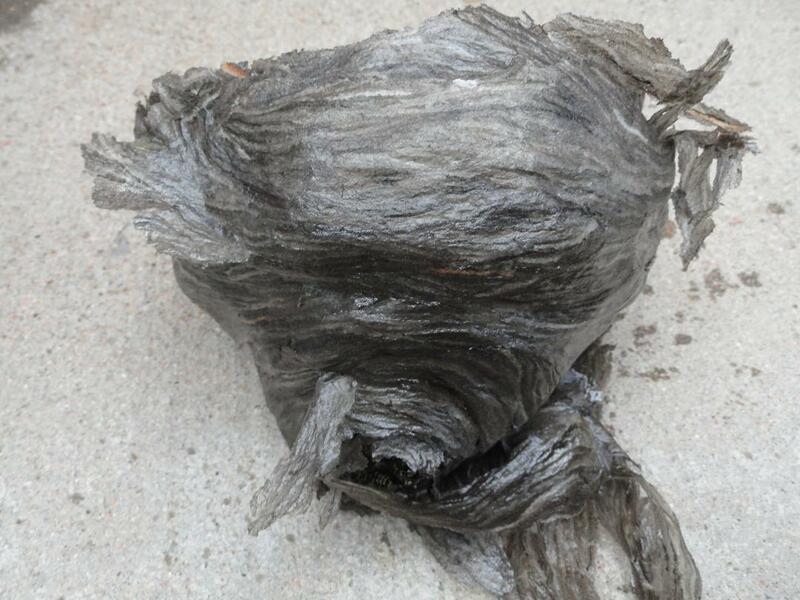 They can be a very serious nuisance in Colorado, particularly in the late summer when yellow jackets tend to forage near trash cans also, in outdoor eating areas. Where a lot of people gather and when their nests may house up to 200 wasps. 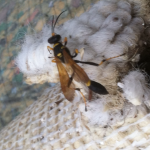 Western yellow jackets are responsible for most of the so called bee stings in Colorado. 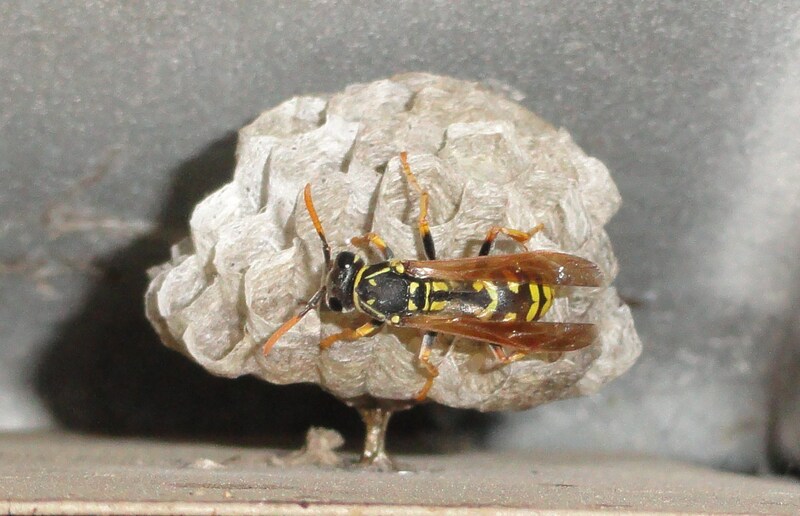 Wasps, including Yellow jackets, western yellow jackets, hornets, paper wasps, western paper wasps, and a new species to Colorado, the European paper wasp. They make their nests out of paper, sometimes mud, in small cavities in the sides of buildings, in trees, shrubs, under building eaves, underground using existing hollows, and occasionally nests can be found in dark, enclosed areas of buildings. Such as crawl spaces or wall voids. 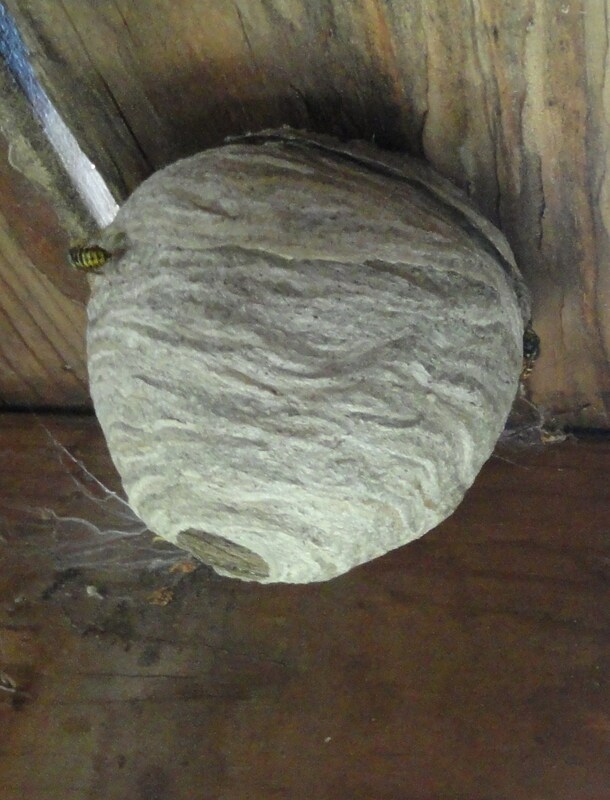 Most stings that occur come from Yellow Jackets, but the others will not hesitate to defend their home if they feel threatened. A sting from the Yellow Jacket can cause a staff infection and should be treated by a professional right away. Honeybees are commonly found collecting nectar and pollinating between our vast variety of native and introduced flowers. These eusocial hymenoptera serve an important role in our ecosystem however, when they make their homes in our homes things get sticky. An average person, one without allergic reaction or reduced immune system, can withstand up to 10 bee stings per pound of body weight and an average hive contains between 40,000 and 80,000 individuals on average. That means that a small child or pet could be in danger around only .0025%-.005% of the total hive population in which all individuals are able and willing to defend the hive if threatened. 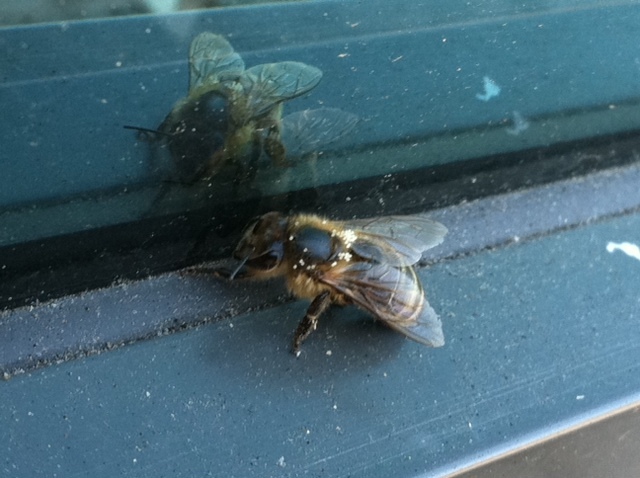 Without proper training bee extermination and hive removal can easily result in serious injury and death. 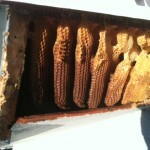 This is why our technicians are well trained in the extermination and or live management of these hives. 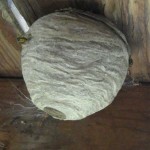 A mere extermination of the colony may not be sufficient action for the management of these pests, due to their importance in maintaining the structure of the hive. Without the workers, the hive quickly melts (especially in the hot summers of Colorado) and will create a large sticky mess of wax and honey. 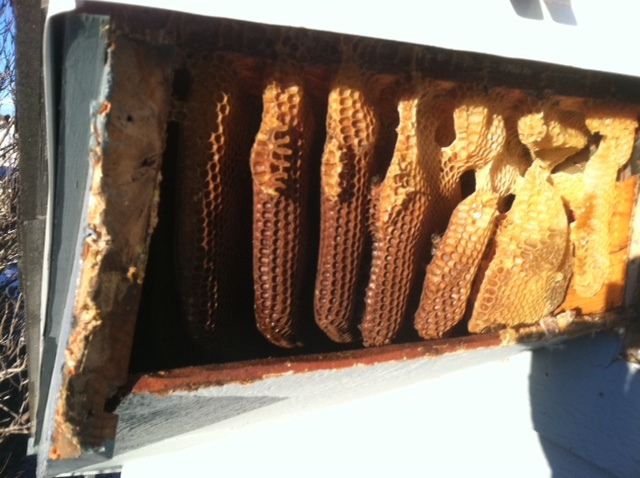 This is why we strive to quickly and safely relocate entire hives to a more acceptable home. 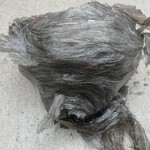 For more information about bee hive removal and relocation contact us via phone or email.